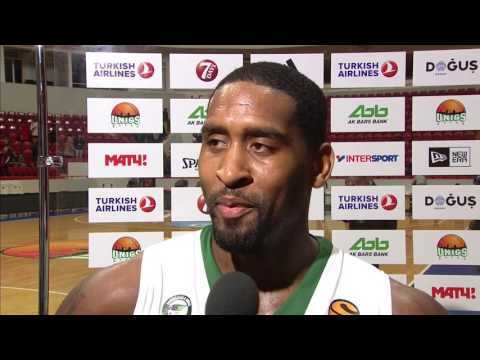 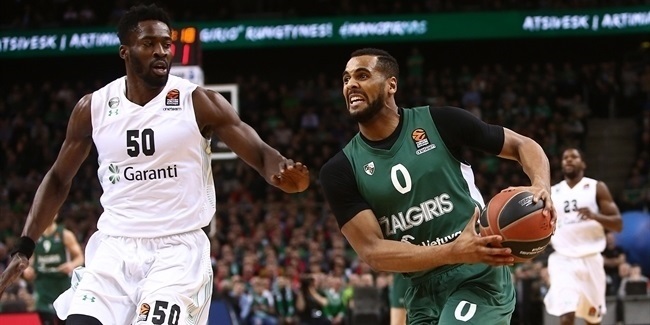 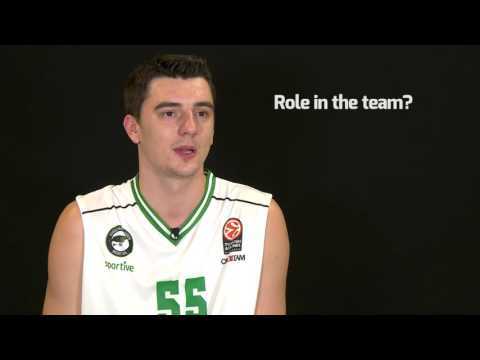 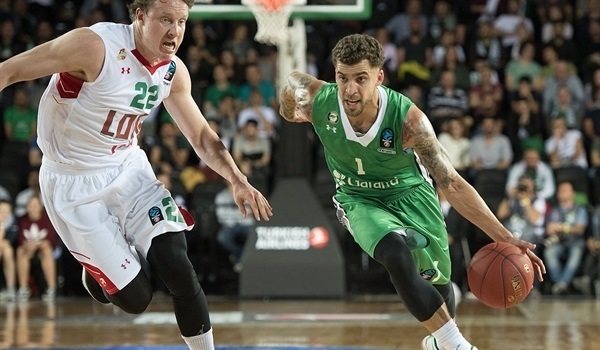 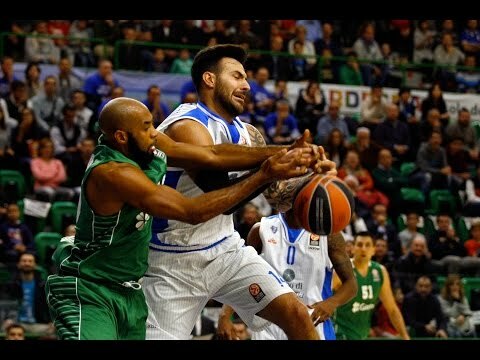 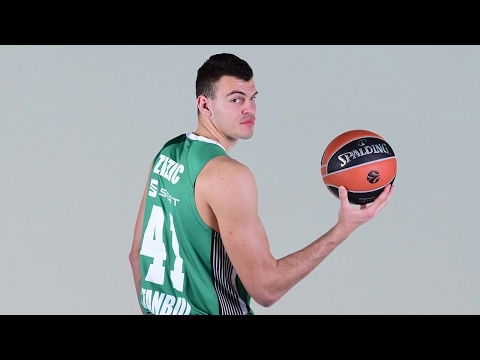 Interview, Scottie Wilbekin, Darussafaka: "We made history – and if it feels good!" 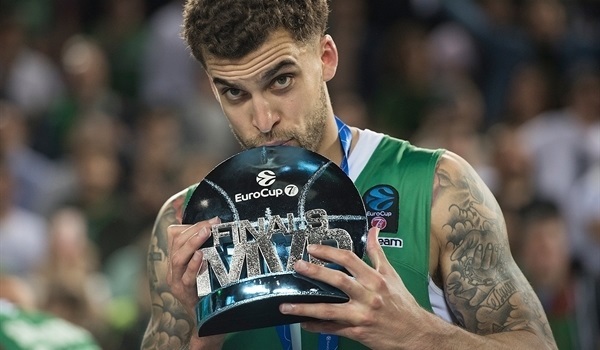 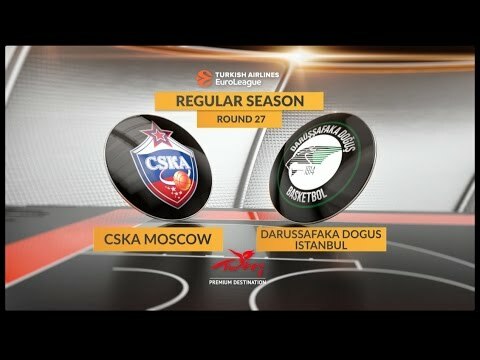 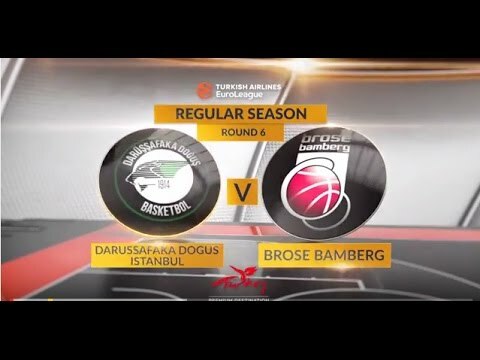 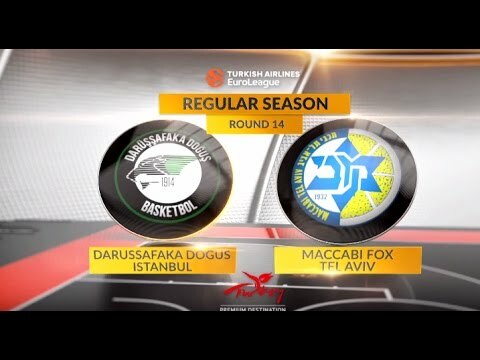 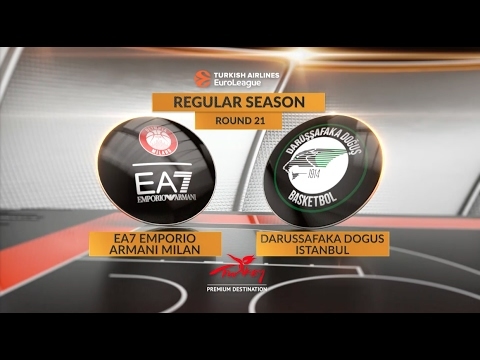 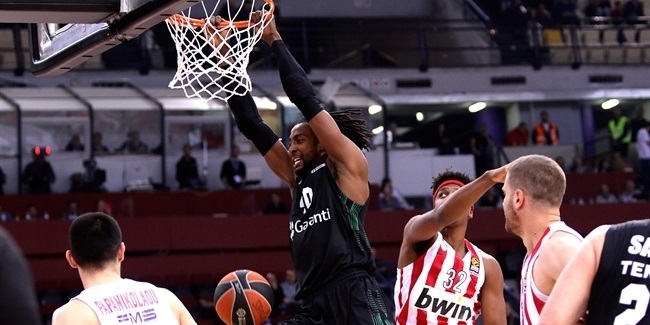 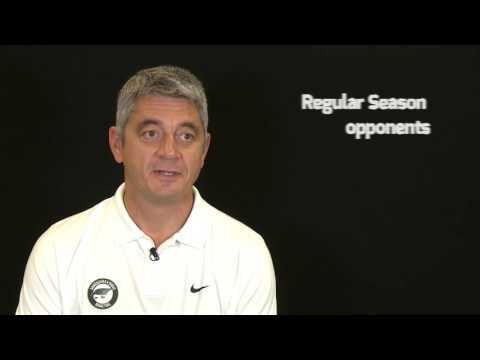 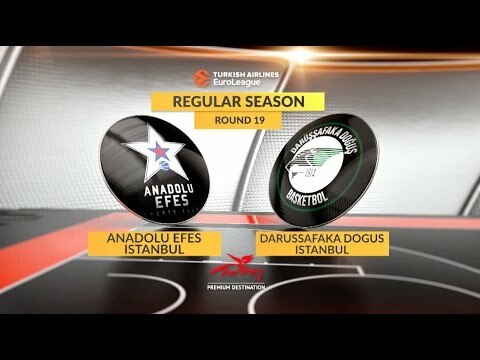 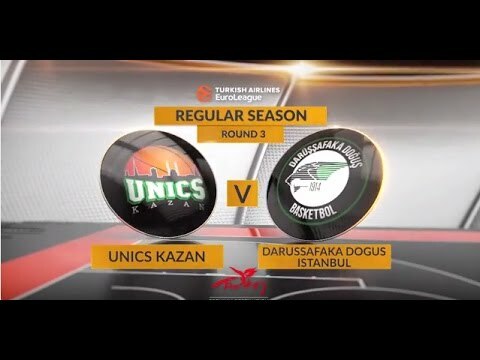 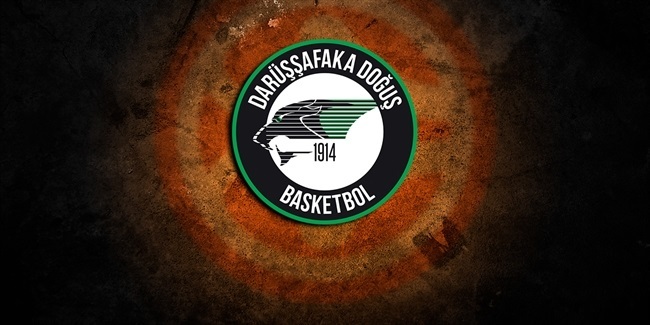 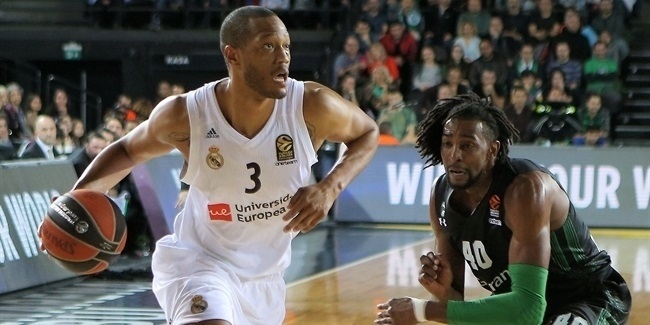 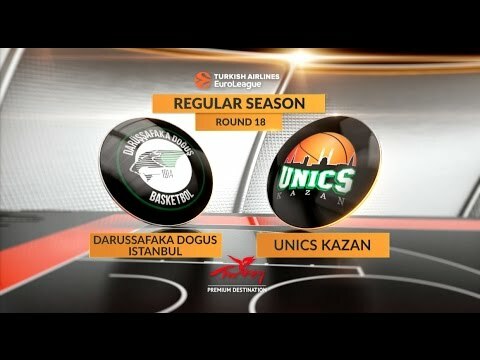 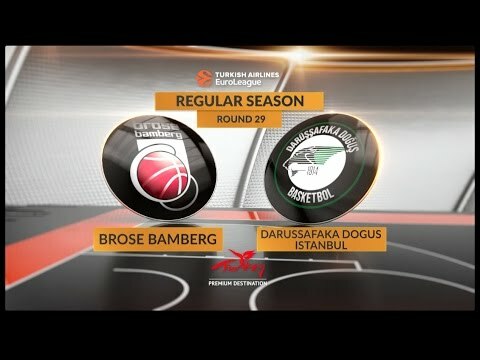 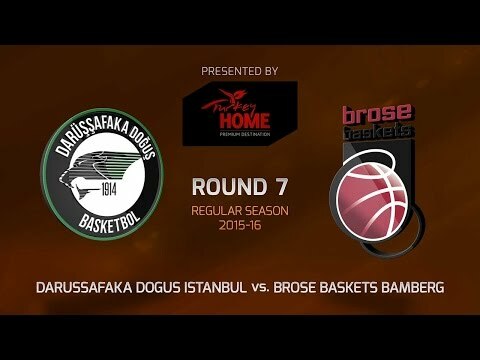 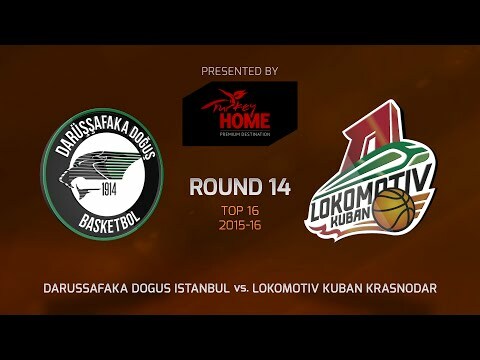 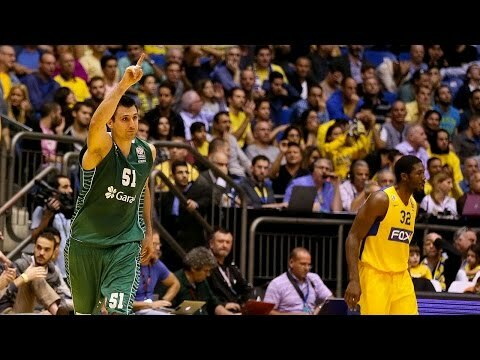 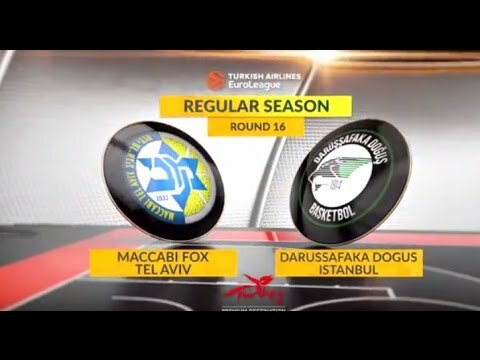 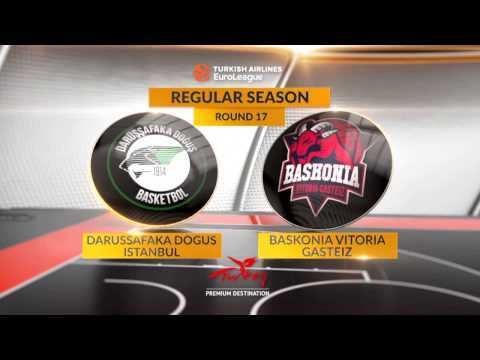 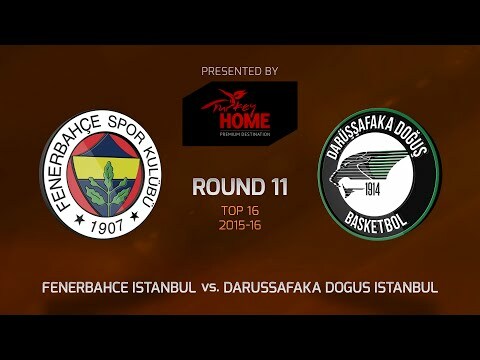 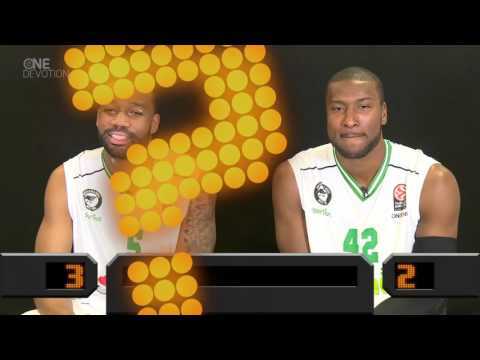 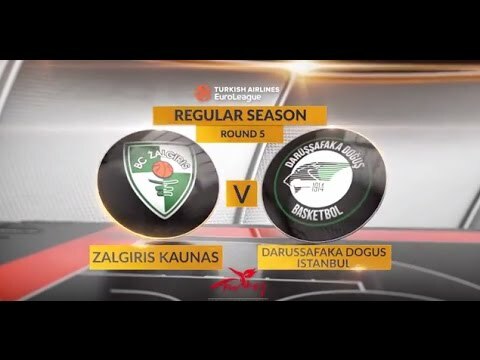 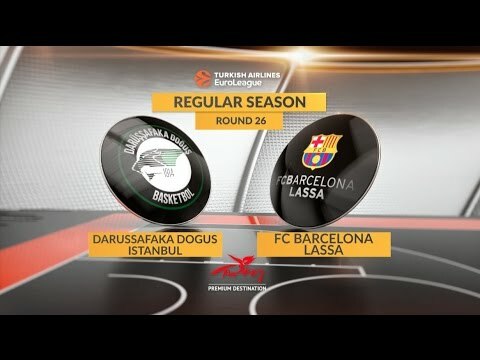 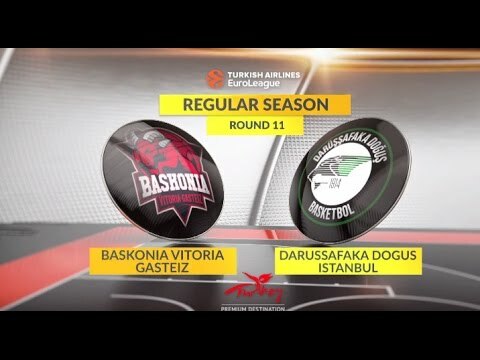 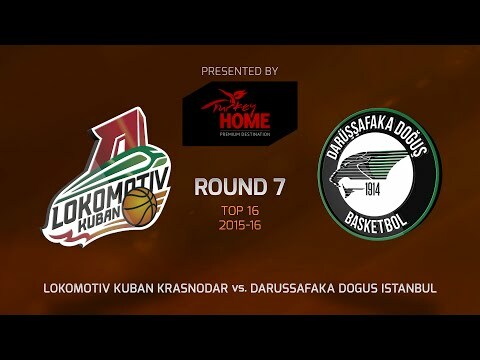 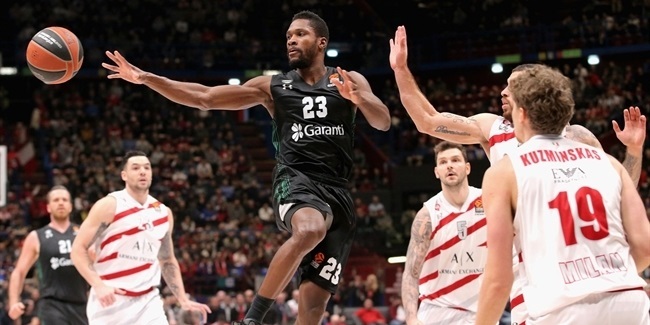 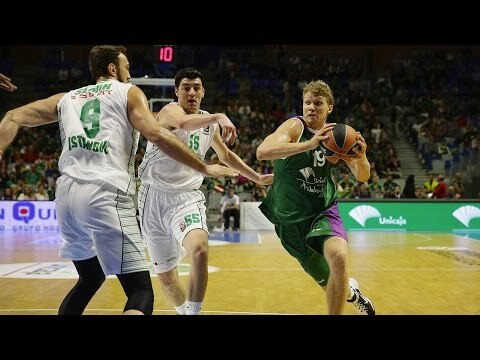 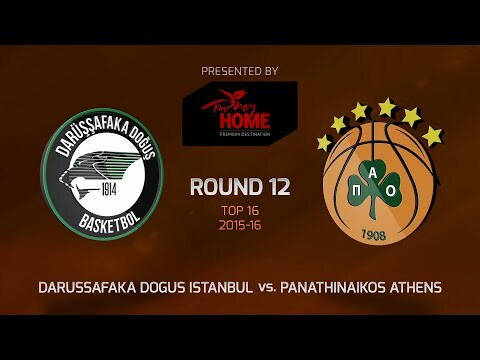 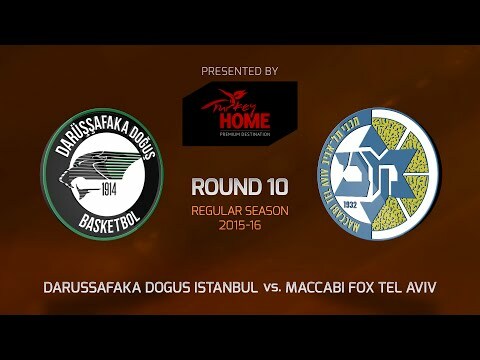 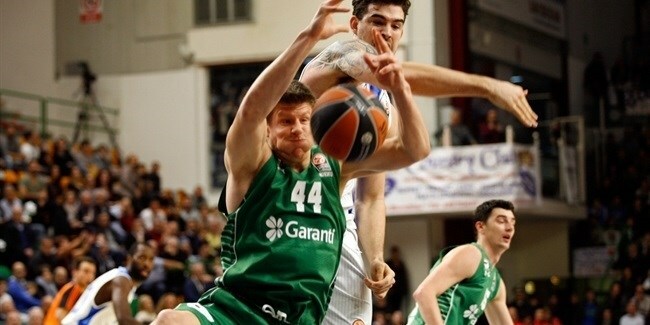 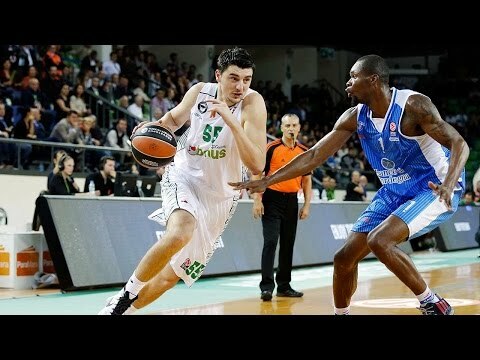 Darussafaka takes 7DAYS EuroCup title with sweep! 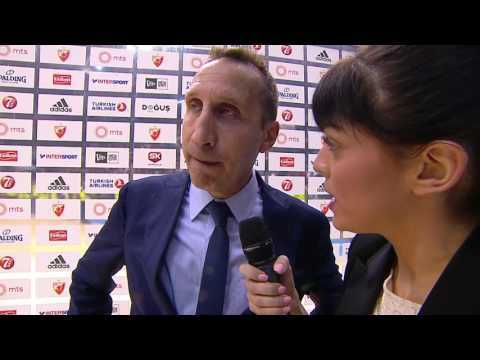 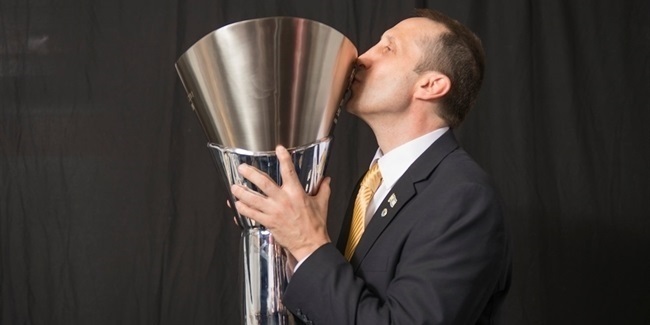 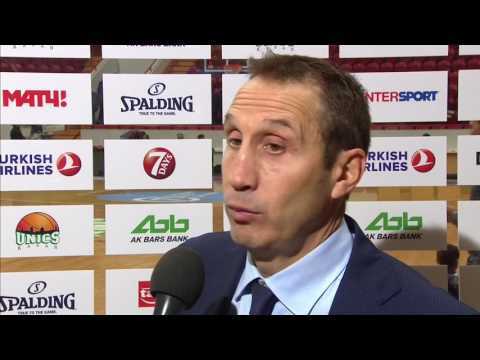 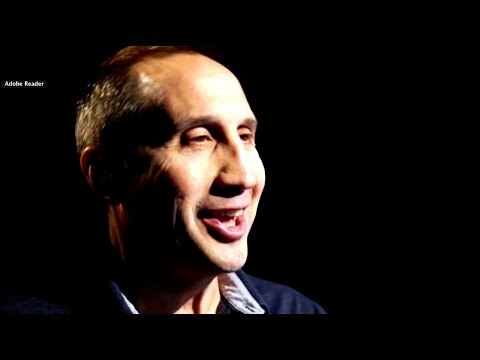 David Blatt will return to the sidelines on the Old Continent next season after agreeing to a multiyear contract to become the next head coach of Darussafaka Dogus Istanbul. 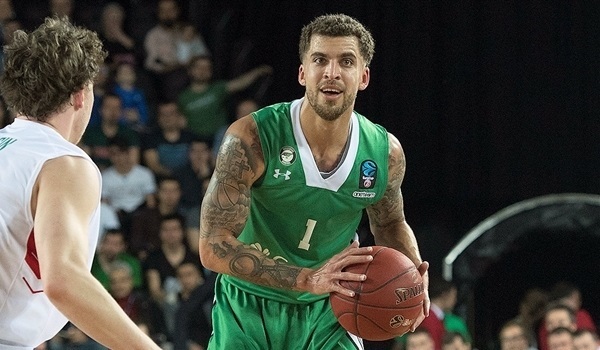 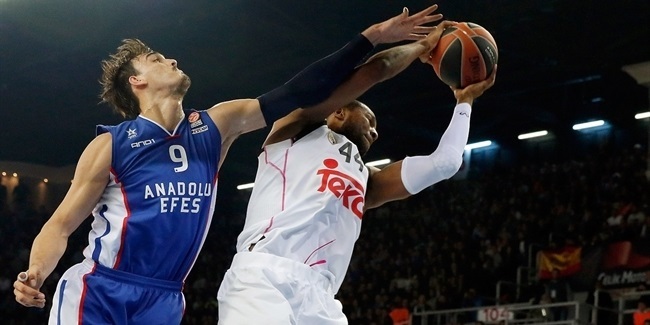 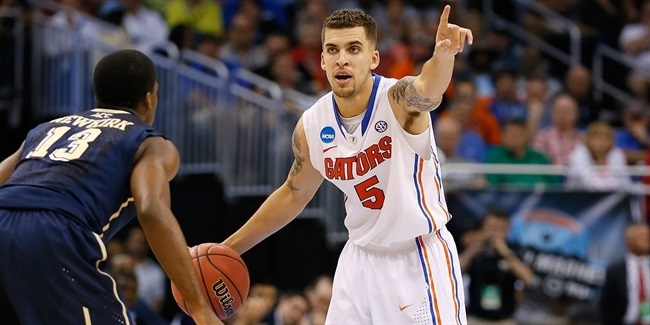 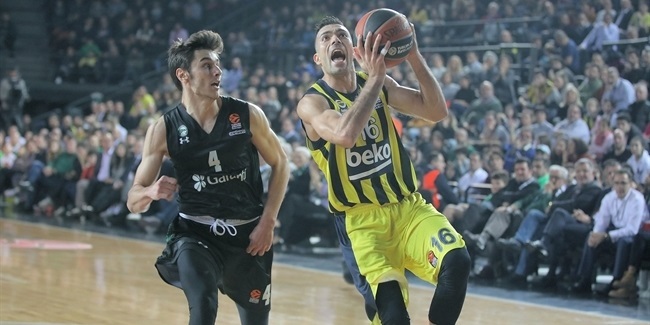 Darussafaka Dogus Istanbul reach an agreement with combo guard Scottie Wilbekin, the club announced Tuesday. 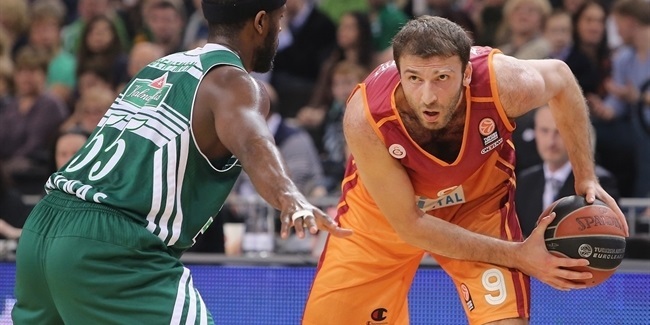 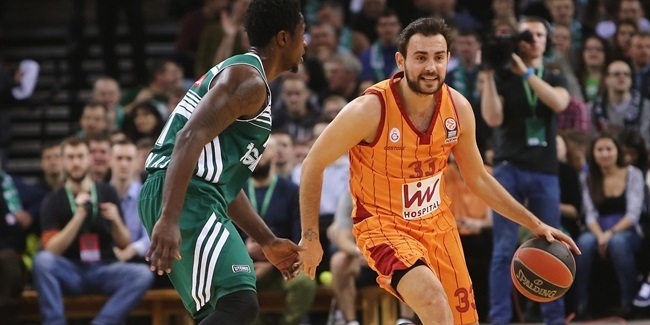 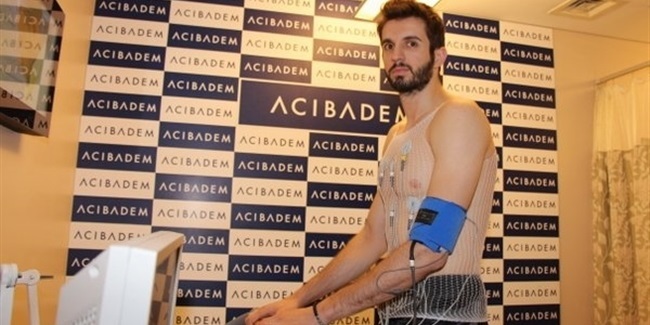 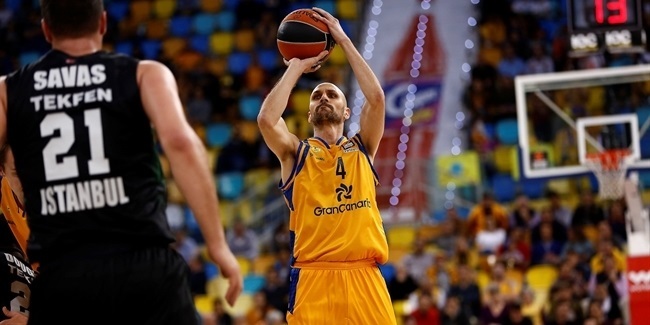 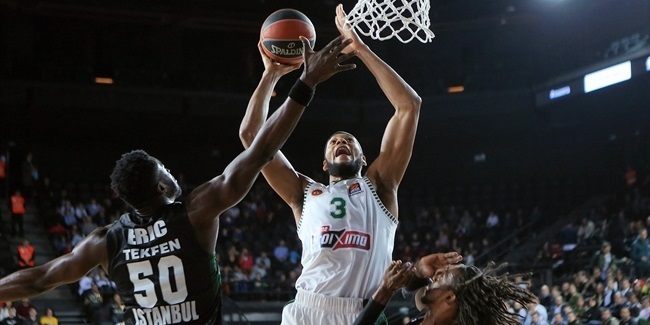 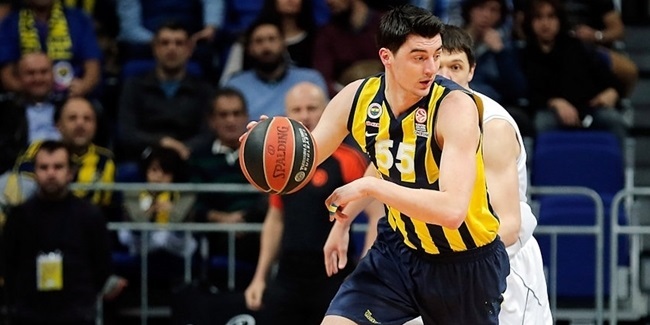 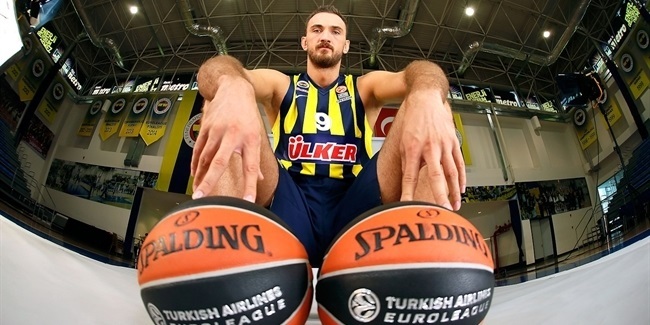 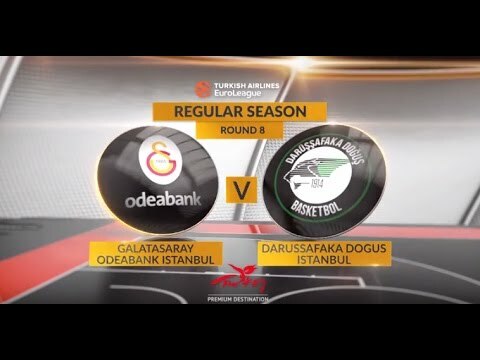 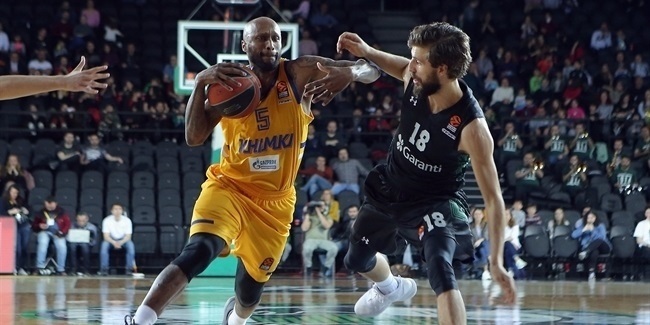 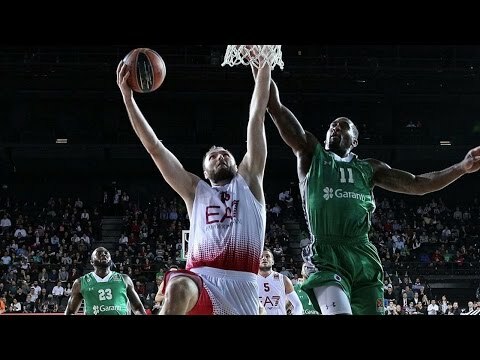 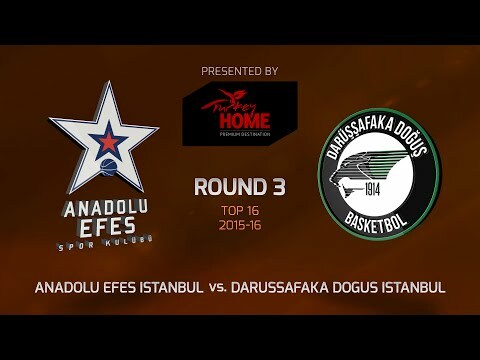 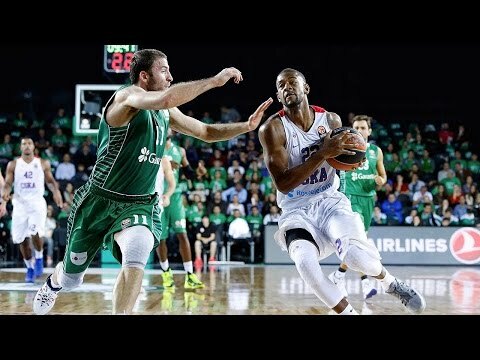 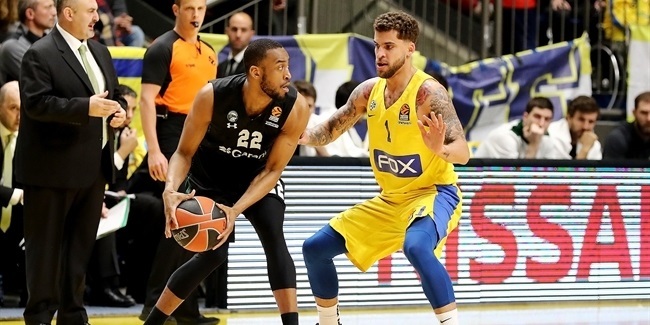 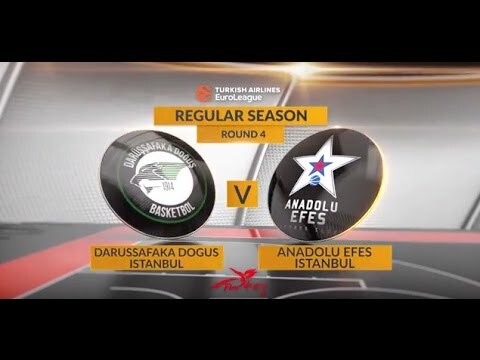 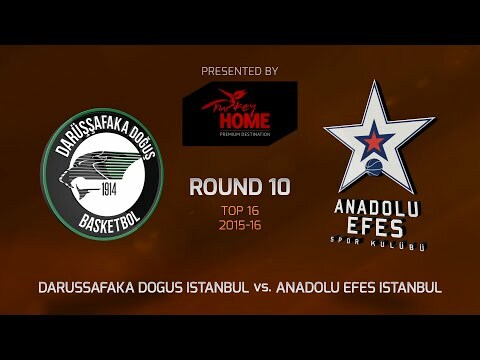 Turkish Airlines Euroleague newcomer Darussafaka Dogus Istanbul announced the comeback of big man Semih Erden for the next season.